If you have ever wanted to build your very own personal mini PC, but have put it off because you think you may not have the skills you need to satisfactorily complete the task. 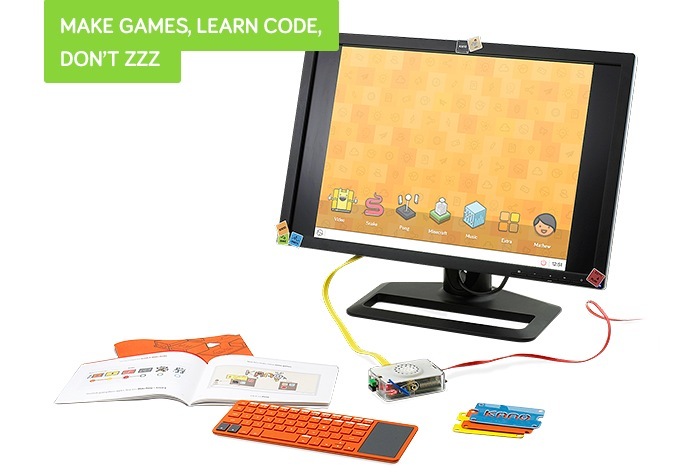 You might be interested in the new Kano Computer Kit which has launched on the Kickstarter crowdfunding website this week and is powered by the awesome Raspberry Pi mini PC. The Kano Computer Kit project is currently over on the Kickstarter website looking to raise enough pledges to make the jump from concept to production. 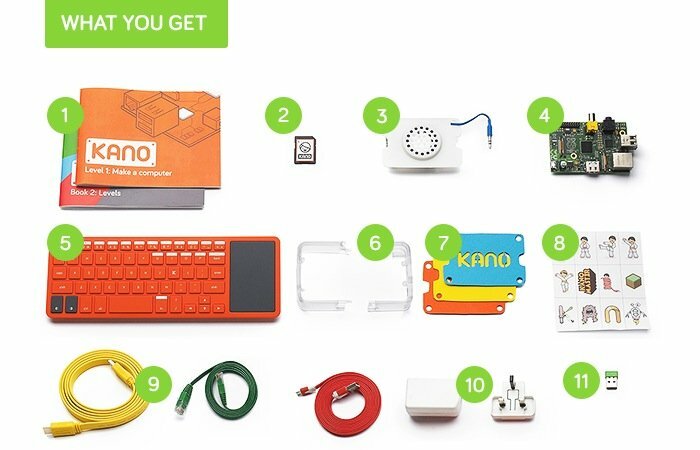 So if you think the Kano Computer Kit is something you could benefit from, visit the Kickstarter website now to make a pledge and help Kano become a reality.